They are a significant feature of most homes today, yet it is surprising how a home’s guttering system is often overlooked, seemingly at the bottom of the maintenance priority list. 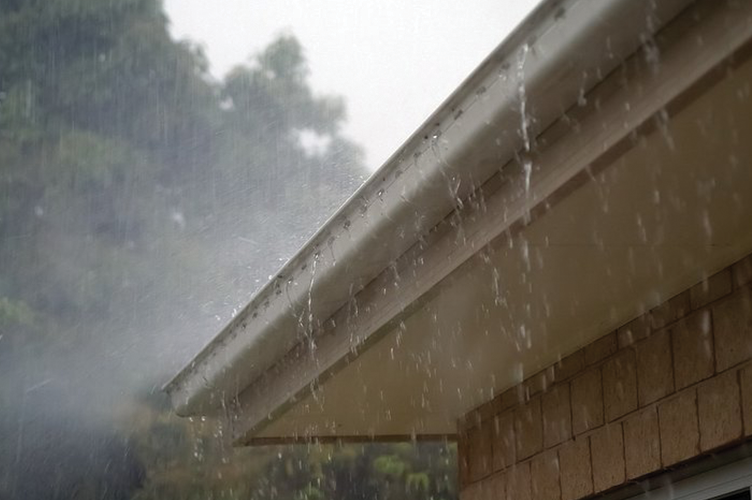 However, it’s important to remember that a good guttering system is essential to maintaining both the exterior and very foundations of your home – diverting thousands of litres of water away from your home’s structure over the years! It’s dead simple: when a guttering system is well maintained, it will last longer, helping to protect your roof, walls – both on the exterior and interior, and of course, your home or business’s foundations. 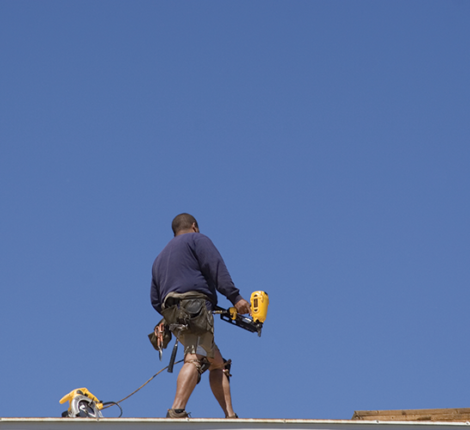 Autumn makes for the perfect time to show your gutters some much needed TLC. 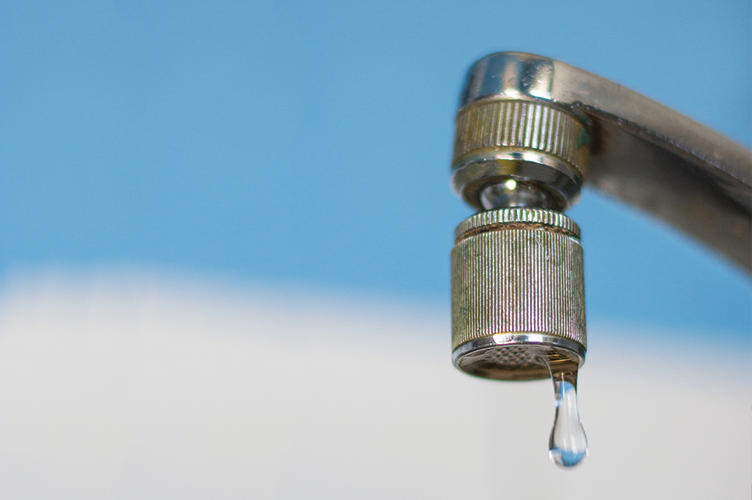 With the cooler temperatures, and in general, drier weather, the time is right to do some inspection and maintenance preparations for the winter months, which are fast approaching. The most common maintenance concern when it comes to any kind of gutter is leaves and general debris. With steel gutters, this collective debris can cause blockages which prevents water from flowing freely, and ultimately, becoming stagnant, which can lead to the rusting of your steel gutters. Therefore, it’s important in the lead up to winter clear out your gutters, especially during the autumn months when gutters tend to get clogged up quicker with all the falling leaves. If your steel gutters need a fresh coat of paint, don’t overlook the importance of a good primer before applying the top coat! If a primer is not used, paint will start to peel and flake away from your gutters in a matter of months, leaving them in an unsightly mess. Once this has happened, it can become extremely costly to repaint as the gutters will then need to be completely stripped, primed and repainted – don’t lose a dime and prime! The domestic and industrial seamless gutters offered by Easy Flow are available in a variety of materials, but the most commonly installed are crafted from a material known as Chromadek – which is a colour-based, layered sheet metal. The advantages of seamless gutters vary, but throughout the years, the seamless gutter is one that will stand the test of time and is virtually maintenance free, aside from your general maintenance needs, such as the clearing of debris from season-to-season. 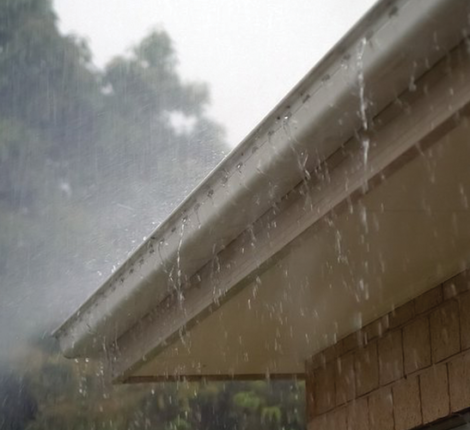 Seamed gutters tend to ware down over time and loose joints between gutter seams leads to the leaking of water and possible damage of sidings, erosion of your yard or paving and backsplash of dirt on your walls; whereas seamless gutters avoid all these issues! Chromadek is light-weight, so it won’t weigh down on your roof, causing your gutters to sag, easy to clean and unlikely to rust or lose its paint coating due to thorough priming of the material. The cream of the crop – the aluminium gutter is considered the top-end choice of all guttering systems due to the fact that they are known not to rust, are highly durable, are available in a variety of colours to suit your home or business, and plenty of shapes and sizes to suit all needs. At Easy Flow, we offer a material known as Colourlume, which is sheet steel, layered with zinc-aluminium alloy, and powder coated. 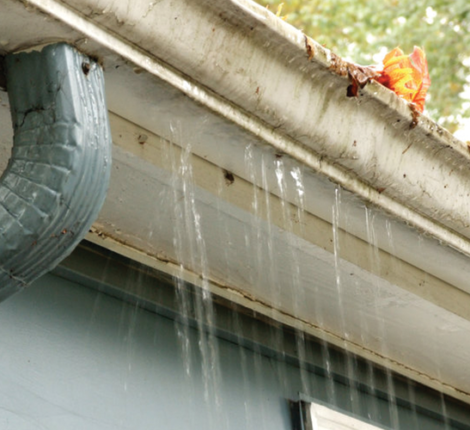 These gutters require the regular maintenance that all gutters require – unclogging of leaves, debris and stagnant water from season-to-season, and in general, don’t require much maintenance thereafter. An important factor to remember before installation is that aluminium gutters will corrode when exposed to other metals such as steel, copper or tin – known as electrolysis. Certain chemicals in concrete, plaster and bricks can also erode your aluminium, therefore it’s vitally important that the gutters and down pipes are isolated from these materials with a sheet of thick rubber or heavy plastic when being installed. Easy Flow Gutters offers a highly experienced and organised maintenance team across Pretoria and Gauteng, who would be happy to call in and inspect your gutters in the lead up to winter – contact us here.